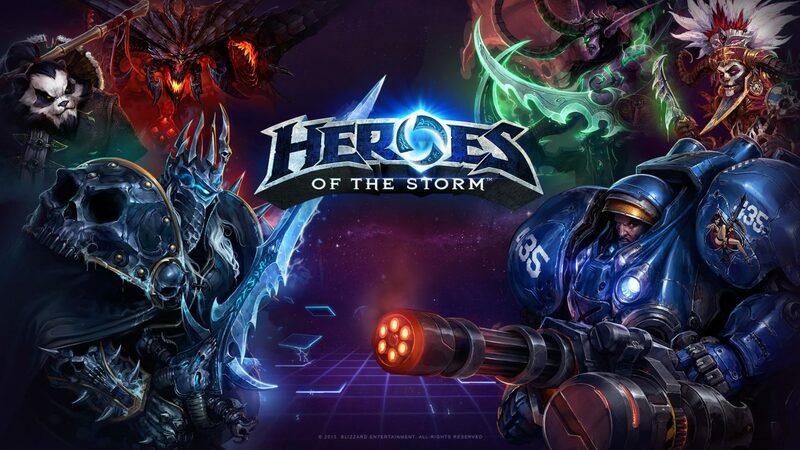 During the week of June 14, Blizzard will be overhauling their Ranked Play in Heroes of the Storm. 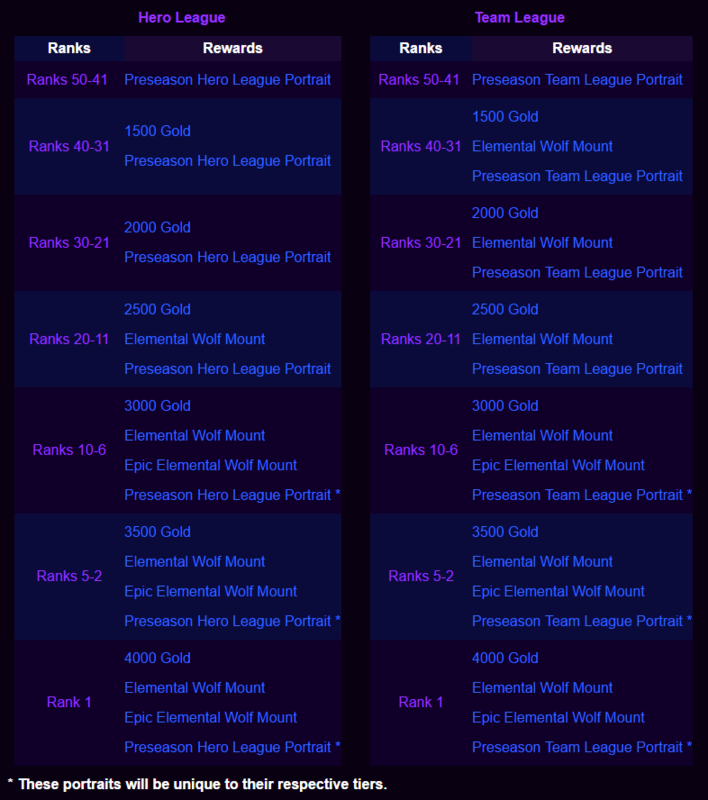 The ranking system will be divided into League Tiers and Divisions. 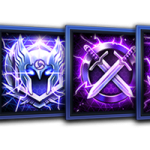 Bronze, Silver, Gold, Platinum, Master, and Grand Master are the new League Heirs, and each has separate divisions inside of them. 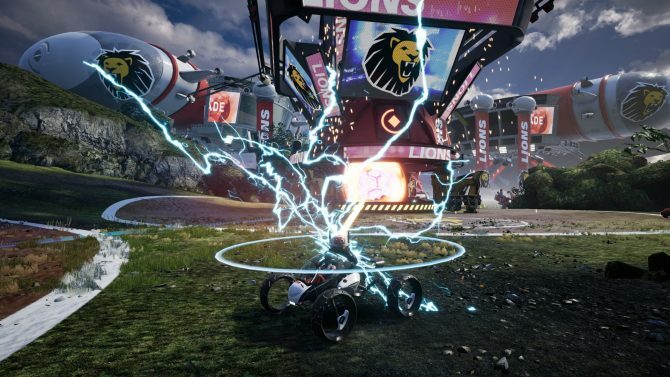 Each season’s beginning will determine your placement, as over the course of ten matches you will gain and lose rank points depending on the course of the match. Earning points will promote you upwards, while losing will obviously lead to demotion. You will be notified of your impending promotion or demotion by an effect on the current Tier: promotion causes electricity to shine around it; demotion has a foreboding red haze. 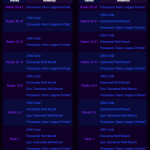 Master Tier will simply show how many rank points you have earned during the current season, and Grant Master will contain the top 500 players, with each player given a positional number of 1-500 to show their overall rank. Blizzard will also be changing the way queue works. After the update, players will only queue with those within their tier, as in a Gold player can only play with players between Silver 5 and Platinum 1. Meanwhile if you are currently going through placement matches you will only face off against other unranked players also doing their placement matches, not Tiered players. Silenced players will be removed from Hero League until their silence period expires, due to the need for communication between teams. 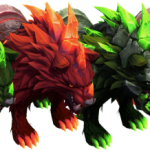 The Seasons is also a new feature introduced in this update. Each will last a couple of months, with one being slightly longer. Blizzard also has a message for those who feel “stuck” in their current rank. In an effort to give these players more flexibility and control over their matchmaking rating, we will be temporarily loosening matchmaking certainty during season one placement matches. 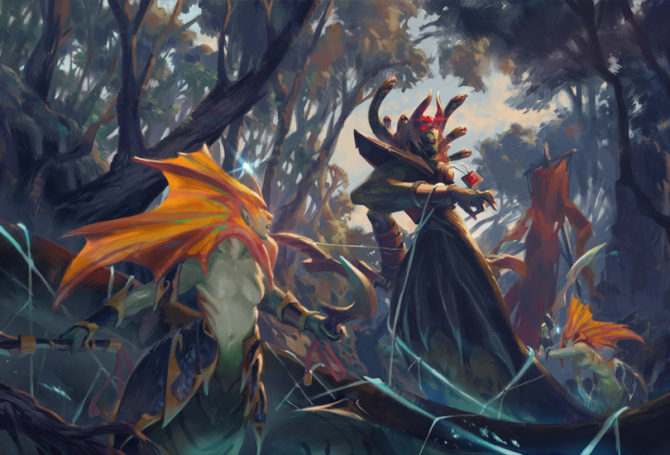 This means that these games will have a much more significant impact on matchmaking rating, allowing players the opportunity to make quick and meaningful changes in their MMR. 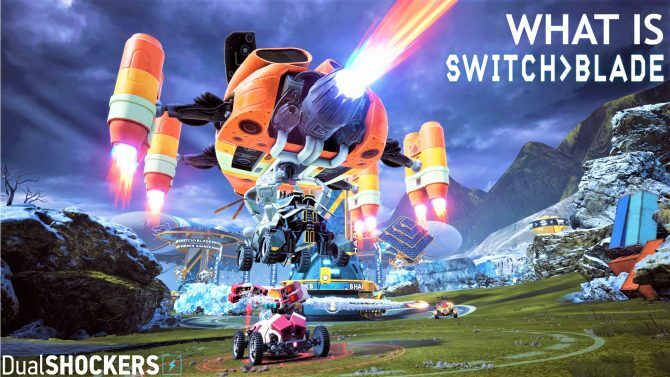 We had a hectic 8-minute match in Twisted Metal x Rocket League x MOBA free-to-play title, Switchblade, available on PC and PS4. 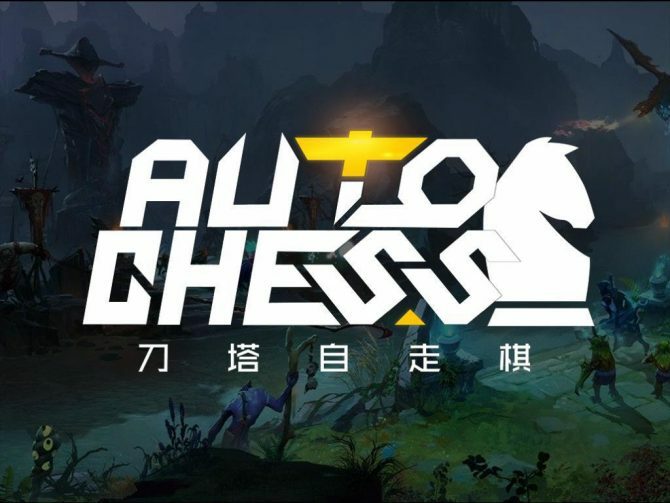 What is Dota Auto Chess and Is It The Most Popular Game of 2019?